This year's Art Theme: Metropolis - The Life of Cities. If you haven't made your plans to attend this year's Burning Man event, don't wait another minute! This year's theme will explore the mysteries of urban life and the future prospects of human civilization. The Burning Man project has grown to a community of over 48,000 participants and is all about self-expression, social awareness and responsibility. When it's over, there will be no trace of the event. Everyone is welcome and no one is considered a stranger. Experience Burning Man in comfort in a motorhome from El Monte RV. Check out our luxury Burningman rv rental packages! We have a number of convenient pickup locations for your trip to this one of a kind event: Dublin, CA, Reno, NV, Las Vegas, NV, Sacramento, CA, and Santa Cruz, CA. The Pennsylvania 500 race at the Pocono Raceway on August 1! The Carfax 400 race at the Michigan Int'l Speedway on August 15! The Irwin Tools race at the Bristol Motor Speedway on August 20! Warren County Fair Hot Air Balloon Festival! This 10th annual hot air balloon festival will be held at the Warren County Farmer's Fair just three miles north of Phillpsburg, NJ. The fair offers mass balloon launches, tethered rides & down home county fair fun all for a very nominal admission. 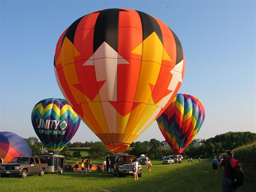 In addition to the balloon festival, the area also offers farm markets, campgrounds, a winery, a Victorian town, Delaware Water Gap National Historic Park and a restored village that dates back to the mid 1700's, all within a half an hour. We have two rv rental locations convenient to this event in Linden, NJ and Kingston, PA.
RV Vacation Idea: One more RV vacation! 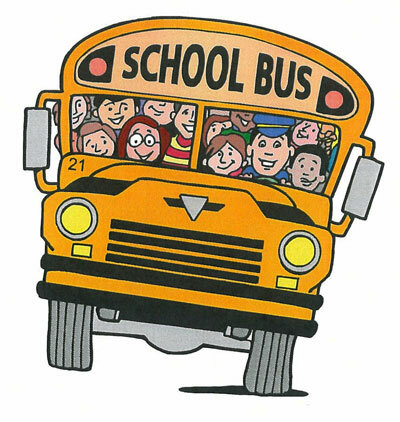 It's getting to be that time of year again when the kids are about to go back to school. Why not make everyone happy with one more RV vacation to your favorite camping spot? Or, be adventurous and try somewhere you've never been! 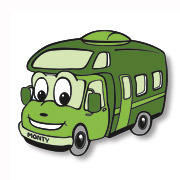 Whatever your destination, El Monte RV can make your trip fun with just the right motorhome for you. Don't miss out on the last holiday of the summer! Plan your getaway to your favorite camping destination in the comfort of an El Monte RV motorhome! 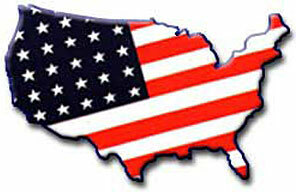 We have a wide variety of sizes to suit any need, and locations nationwide from which to serve you! Wherever you may travel (or don't), we wish your family a safe and happy holiday! North Cascades National Park has the unique distinction of having the most glaciers of any other national park in the lower 48 states - over 300 of them. With elevations ranging from over 9,000 feet to as low as 400, the park has a wide variety of ecosystems. The park is home to over 300 lakes and ponds, including Diablo Lake located in the heart of the park. Several rivers flow through the park offering great water sports, including the Skagit River which flows into Puget Sound. 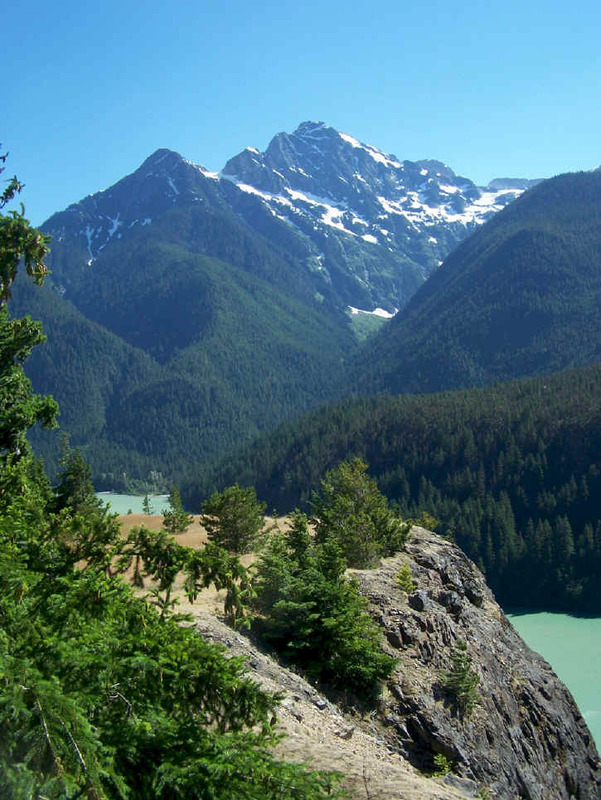 One of the most popular destinations is Cascade Pass, which was once used as a travel route by Native Americans. The park offers lots of activities - hiking, rock climbing, kayaking, canoeing, wildlife viewing to name a few. Don't wait to make plans for a trip to this natural gem in Washington State. ~ Sprinkle fish filets with lemon pepper seasoning on each side. ~ Lightly sprinkle lemon juice over fish filets. ~ Place in single layer in foil pouch or smoker bag. ~ Place pats of butter on filets and seal pouch well. ~ Place pouch on Swing Grill over medium heat. ~ Cook for approximately 15 minutes or until fish is done. 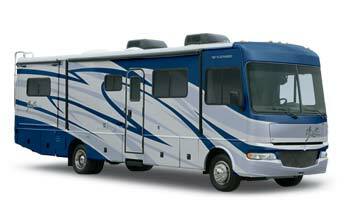 This 2008 motorhome features bunkbeds and is our most popular Class A model. This unit sleeps up to 8 and comes loaded with generator, jacks, back up camera, full body paint and more! Comes with a one year warranty.